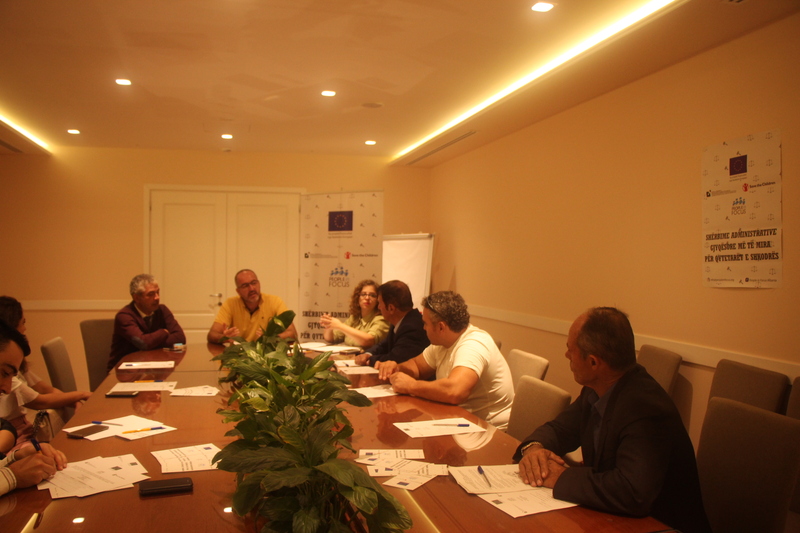 Citizens from different categories and professionals in the field of justice, who have had interaction with the Shkodra courts gathered to discuss in 3 Focus Groups organised by People in Focus Albania. The participants expressed the problems they encountered and their experiences on the judicial administrative services of these courts. The participants also gave their suggestions on solutions to improve the actual situation. 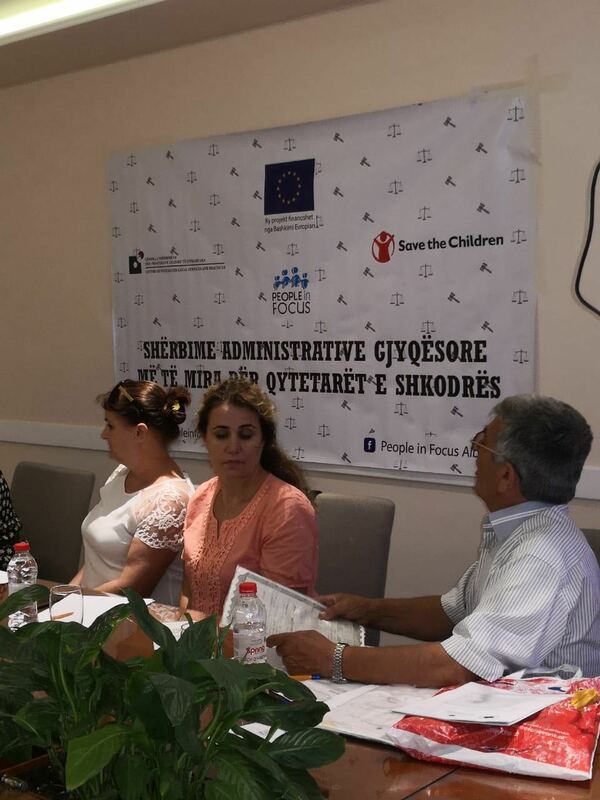 This activity was organized in the framework of the project “Better Administrative Court Services towards citizens of Shkodra”, as part of the project “The Civic Engagement for a Functional Judiciary System and Access to Justice in Albania”, financed by the European Union in Albania and implemented by Save the Children in Albania and QSHPLI – Qendra e Shërbimeve dhe Praktikave Ligjore të Integruara.